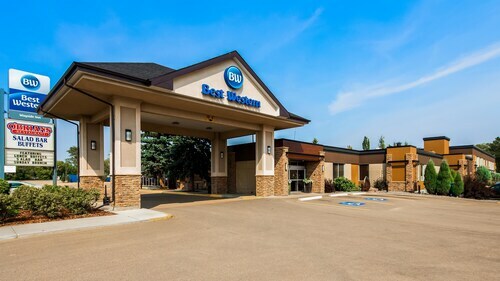 Situated in Wetaskiwin, this motel is within 2 mi (3 km) of Wetaskiwin and District Heritage Museum, Reynolds-Alberta Museum, and Canada's Aviation Hall of Fame. Wetaskiwin City Hall and Manluk Centre are also within 3 mi (5 km). 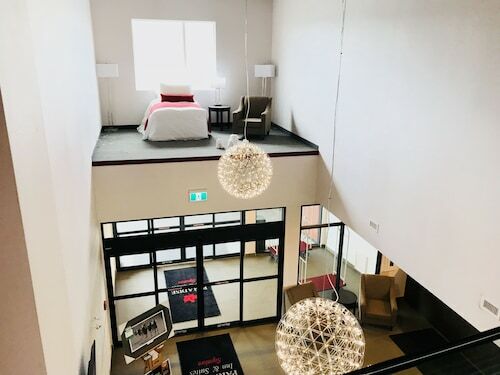 Situated in Wetaskiwin, this hotel is within 1 mi (2 km) of Wetaskiwin and District Heritage Museum and Wetaskiwin City Hall. Manluk Centre and Reynolds-Alberta Museum are also within 2 mi (3 km). 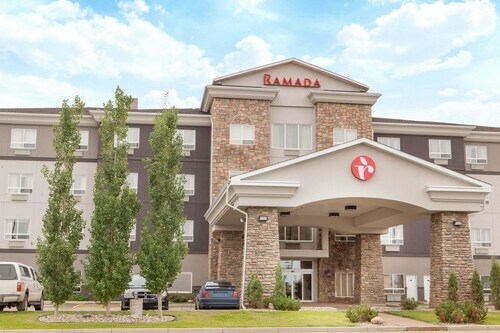 This family-friendly Camrose hotel is located in a shopping district, within 2 mi (3 km) of Camrose Golf Course, Mirror Lake Park, and Chuck MacLean Arts Centre. 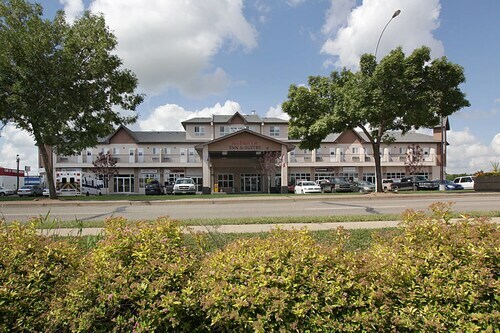 Camrose & District Centennial Museum and Candler Art Gallery are also within 3 mi (5 km).